You gain nothing from bridges burned? In a future day it could be your noose. Nothing will change you unless you let it. Keep on going and soon you’ll get it. Get caught up in what you’re facing. Something better is coming, the worst is gone. Windows open to see the sky. So step lightly, look outside, and get free. I can feel it like a tidal wave, tenuously. Energy arises, something I can believe. No rush in where you’re going, take my advice. Because you know the sun will shine. 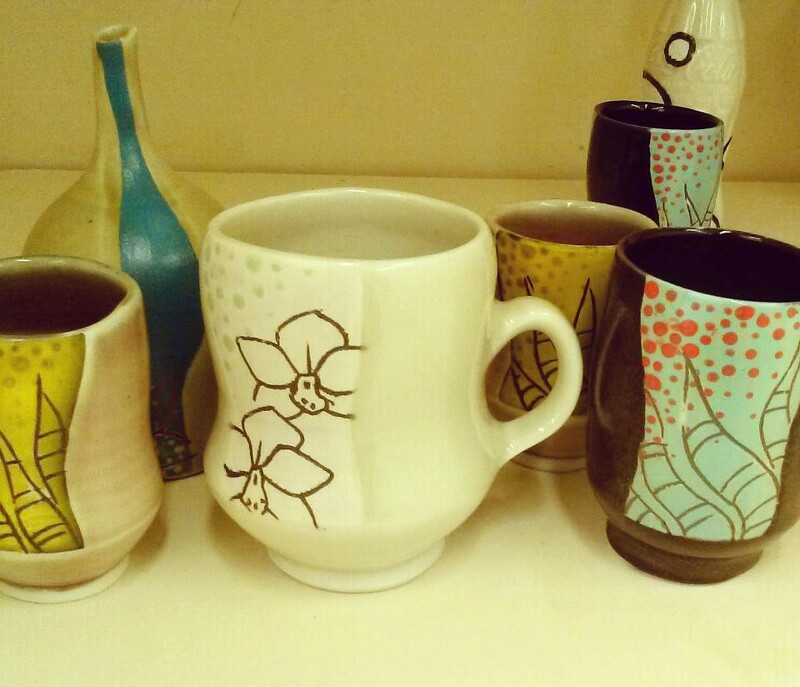 This entry was posted in Art, Ceramics, Creative Writing, Daydreaming, Deep Thought, Drawing, Painting, Poetry, Uncategorized and tagged aloe vera, ceramic art, cups, design, firing, kira call, mug, new pots, orchids. Bookmark the permalink.